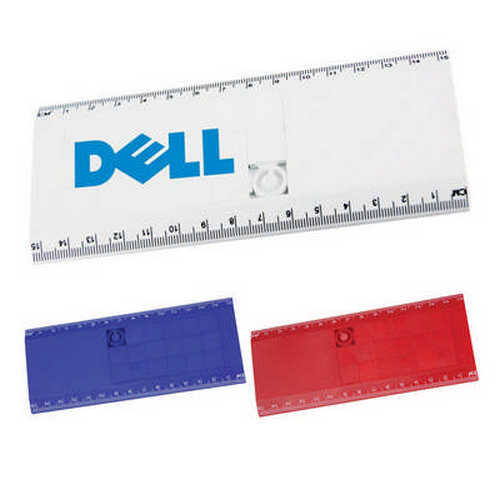 15cm ruler. 15 piece brandable logic puzzle. Hours of entartainment. Product Size: 155 x 65 x 7mm. Product Packing: Bulk packed. Decoration Size: Puzzle 50 x 30mm, Ruler 40 x 30mm. Decoration Position: Front face on ligic puzzle. Decoration Method: Pad Print. Carton Quantities: 300. Carton Size: 37 x 37 x 21. Carton Weight: 12. Colour: Blue | Red | White. Price includes : Pad Print 1 Colour / 1 Position. Setup is included.